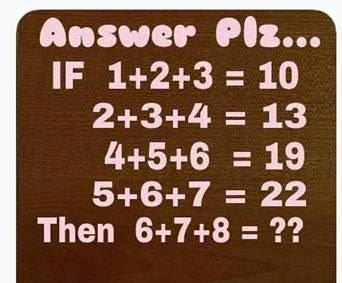 Home » » Solve th puzzle ? Solve the puzzle show on the below pictures. 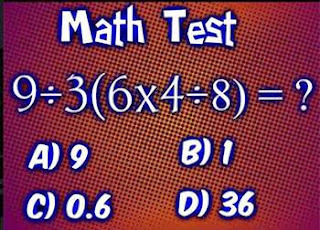 Maths Quiz and test your brain Maths puzzle. 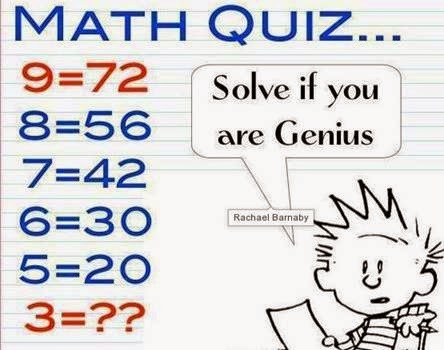 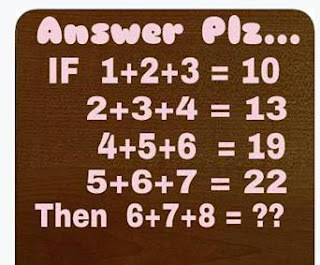 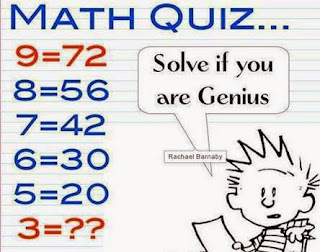 If you are genius solve the quiz ?